For centuries nomenclators were the most popular kind of encryption. Still today messages enciphered with a well-designed nomenclator are hard or even impossible to break. Some nomenclators include nulls (numbers without meaning) and homophones (several numbers with the same meaning). Some use letter groups or symbols instead of numbers. For centuries, nomenclators were by far the most popular encryption method. The first known users were the cryptologists of the Vatican, who started encrypting with nomenclators in the 14th century. 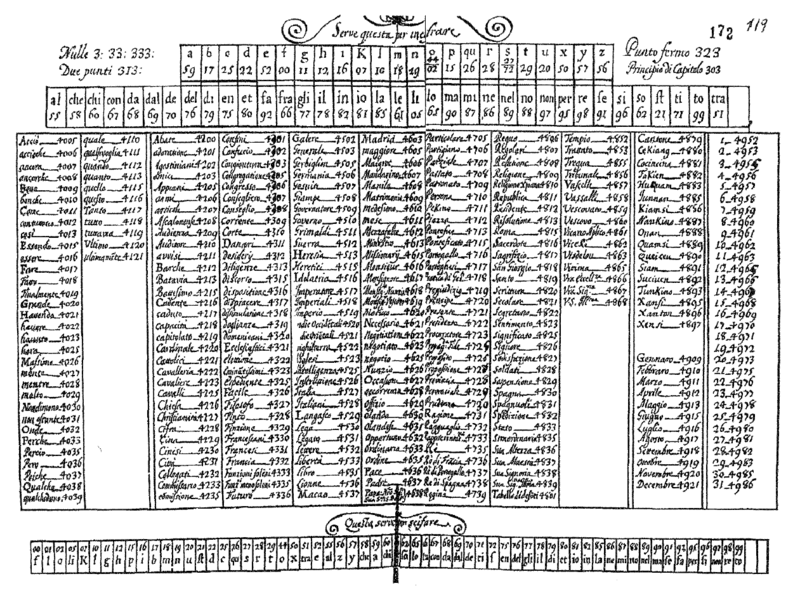 In the 18th century, nomenclators developped more and more to books (referred to as codebooks) with 50,000 and more entries. Codebooks played a major role in cryptology until in the 1930’s they were replaced by cipher machines. The following French nomenclator is from the 17th century. It replaces letters, letter pairs and words, and it features homophones. This nomenclator is contained in the paper Briefe durch Feindesland published by Gerhard Kay Birkner in the proceedings of the conference Geheime Post (2015). 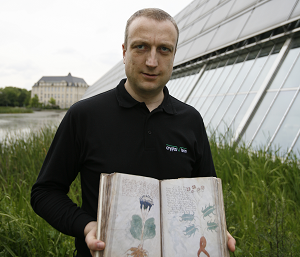 Messages encrypted with a nomenclator can be found in large number in archives throughout Europe and North America. There must be tenthousands of them. Only a small fraction has been analyzed. Some messages can easily be solved, as the substitution table is known, others can only be deciphered with codebreaking methods. As nomenclators grew more and more complex in the course of the centuries, it can be said, as a rule of thumb, that old nomenclator messages are easier to break than newer ones. 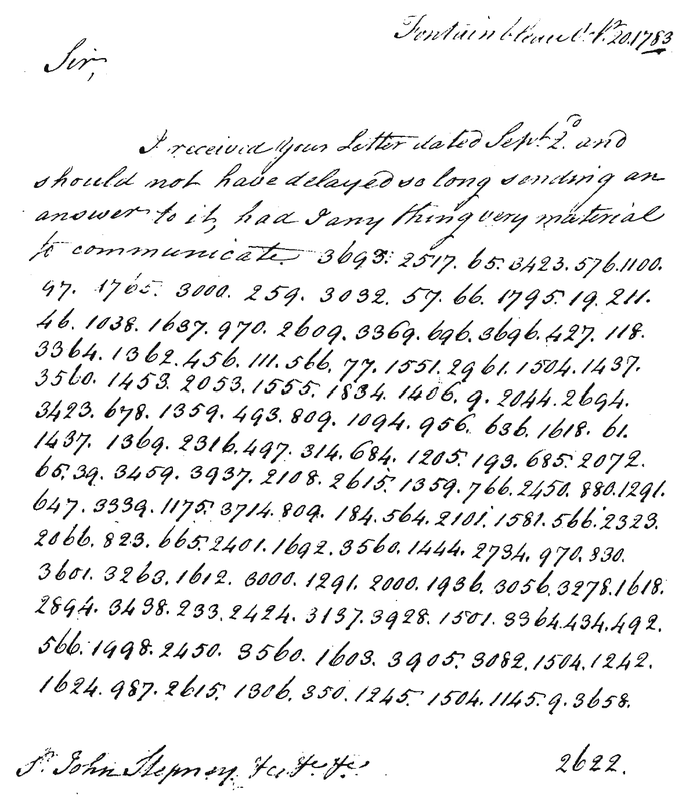 Messages dating from 1800 or younger are usually quite tough. 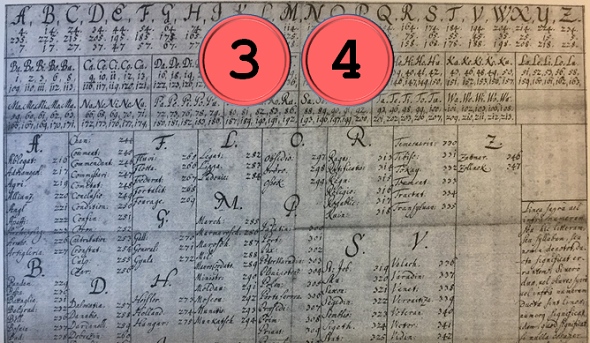 A number of solved nomenclator cryptograms are described in my book Codeknacker gegen Codemacher. In most of these cases, codebreakers took advantage of weaknesses in the design of a nomenclator. In fact, many nomenclators are assembled quite poorly. 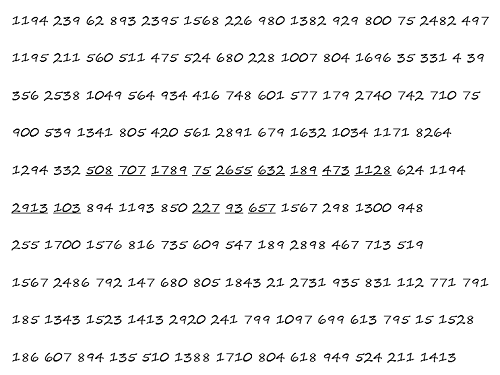 For instance, it was common practice to use two-digit numbers for the letters and three digit-numbers for the words. 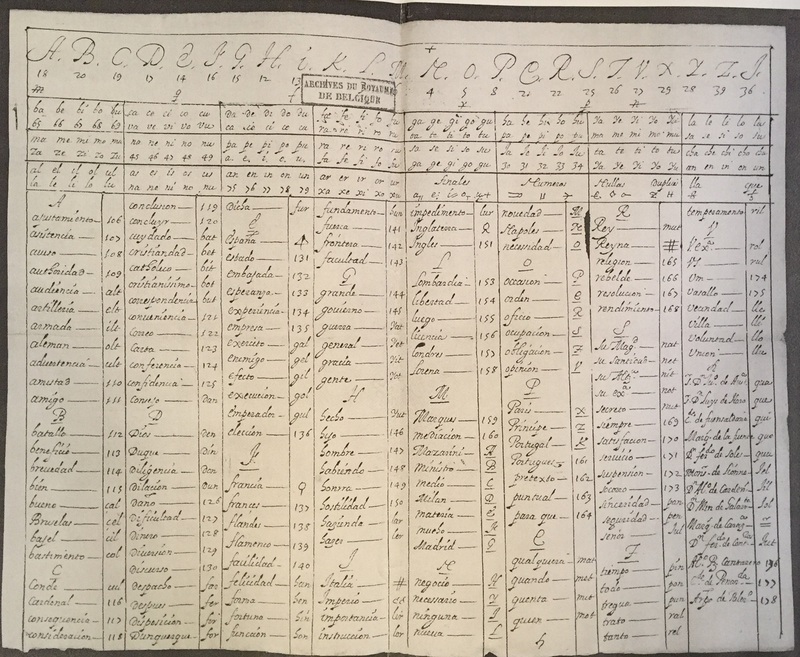 While this made a nomenclator easier to use, it also made life simpler for codebreakers. 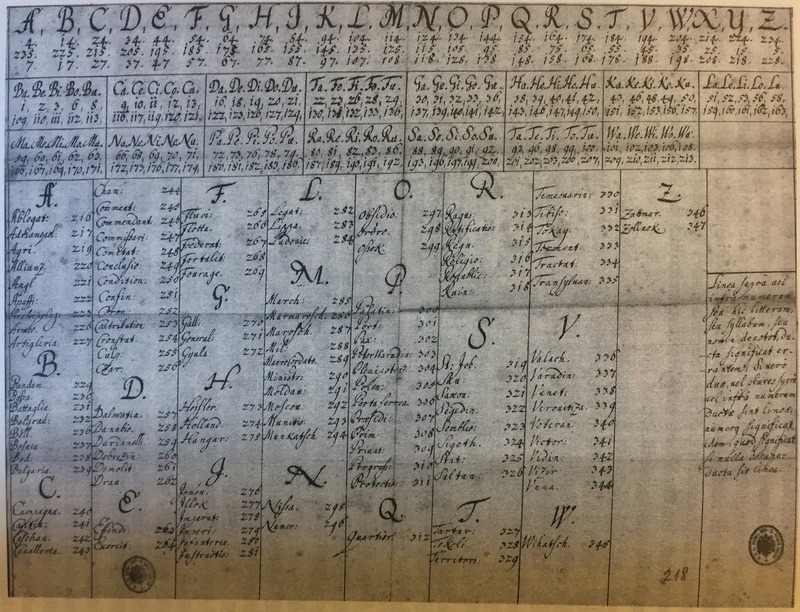 The Manchester cryptogram and the van Gelder cryptogram are certainly hard, if not impossible to solve without knowing the substitution table. To my knowledge there is currently no person in the world having a deep expertise in nomenclators. If there was one, he or she would have a lot to do. I hope, this fascinating part of crypto history will gain more importance in the near future. 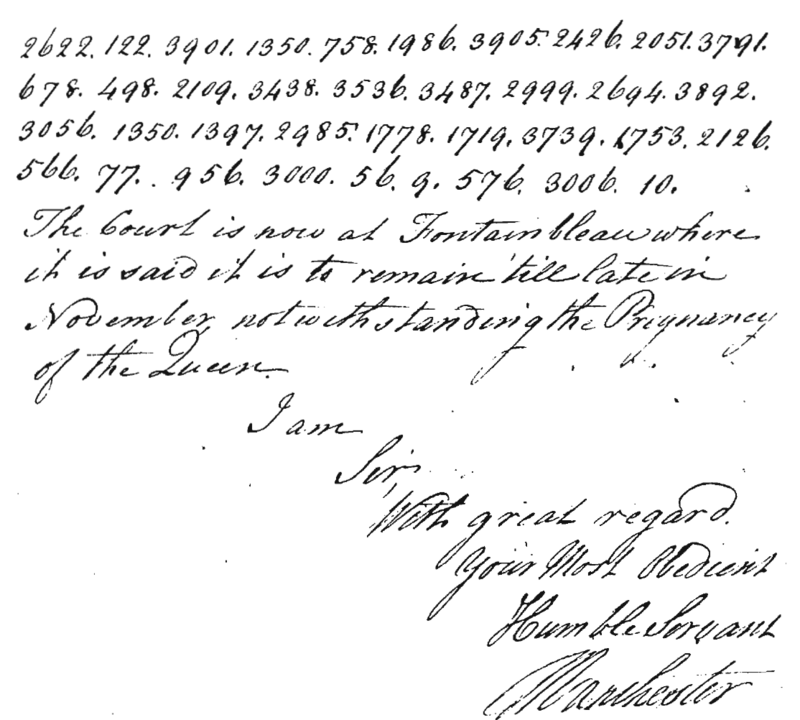 Further reading: Who can break this enciphered letter written by Albrecht von Wallenstein? “Thank you for contacting us regarding the 1783 Oct 20 letter in the Manchester Papers. As the link you forwarded illustrates, the letter was sent to Sir John Stepney and signed by Manchester. Unfortunately, the code has not been broken, so we cannot tell you what the body of the letter contains. @Thomas: Thank you very much for contacting the Clements Library! Too bad they couldn’t help. At least we know now that no no large volume of encrypted letters written by the Duke of Manchester has turned up.